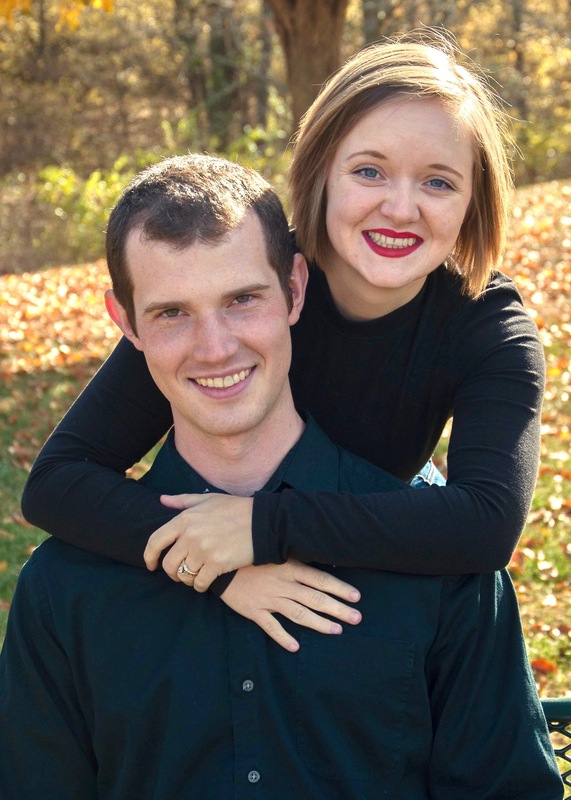 We're Jacob & Emileigh Rogers, the authors behind this blog. 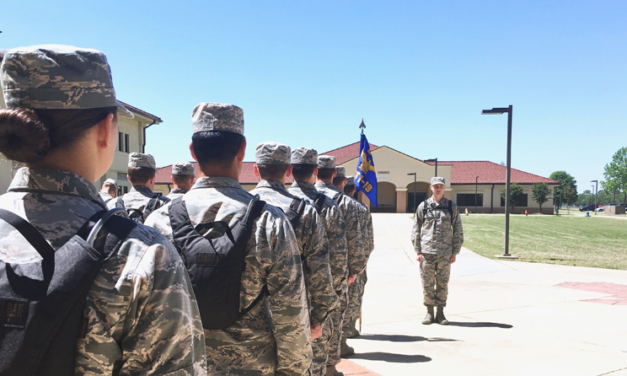 We're glad to share our military life and the things we learn along the way! An Exciting New Adventure: Parenthood!